Pow! Zap! Wow! Join Albie in a comic-book caper with some new superhero friends! Albie doesn’t want to tidy his room and put his toys away but when a comic-book baddie snatches one away, he has to chase after them! 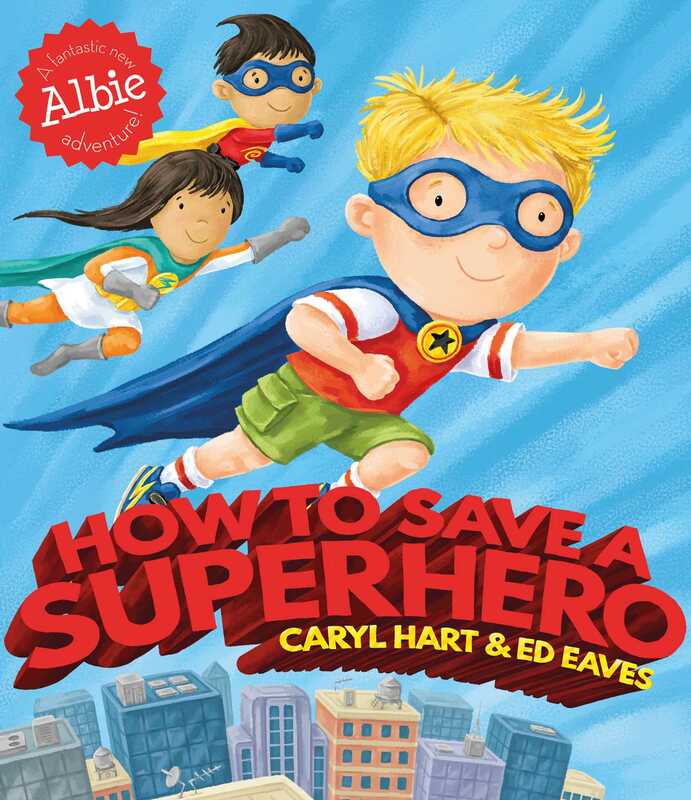 Follow Albie into a world of flying superheroes, crazy contraptions, and daring rescues in another fantastically fun adventure from the bestselling team of Caryl Hart and Ed Eaves.